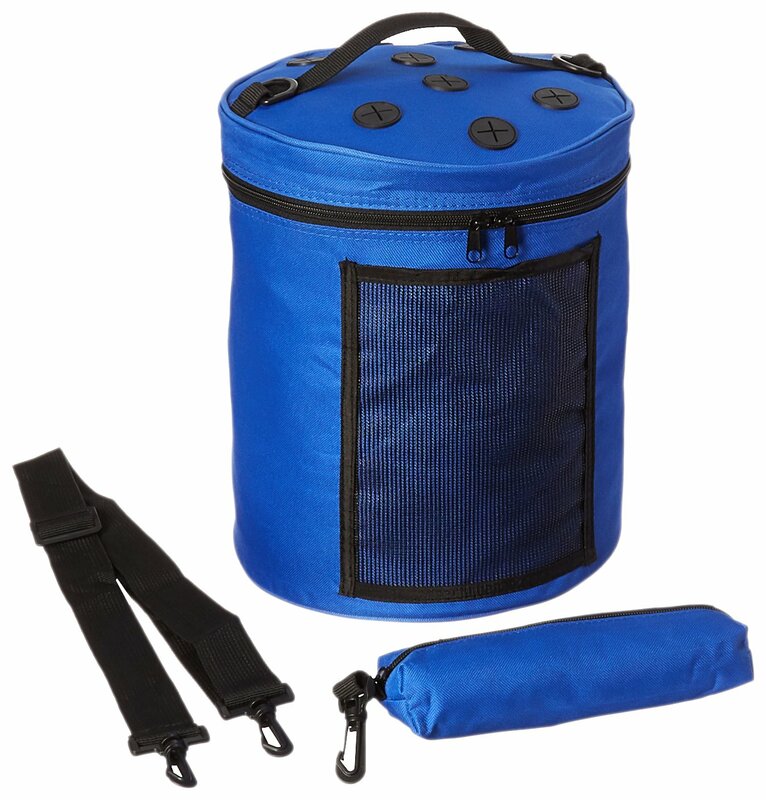 The Pacon yarn tote bag for knitting is an easy, convenient way to carry and share yarn. This tote holds up to 8 standard size skeins of yarn. The yarn easily dispenses through the top, and rubber stoppers prevent yarn from falling back into the tote. 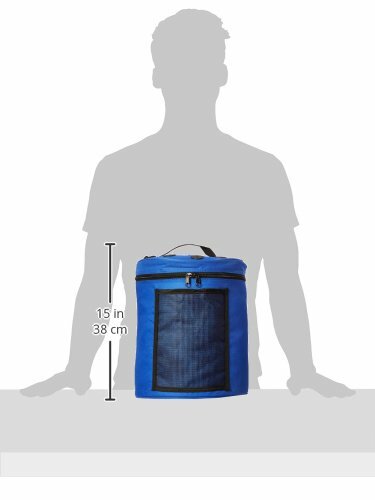 It features an adjustable carry strap, a convenient handle for easy transport and an attachable bag for small accessories. Yarn is not included. The Pacon yarn tote bag for knitting is made of durable nylon fabric, so it is sure to last through many projects. Pacon products allow you to Let your imagination shine! i had a solid plastic version that i found handy but definitely would have liked a soft version better. having integrated storage would be great. as a matter of fact i’m working on a project which would benefit. we’ll have to see how things go this month.